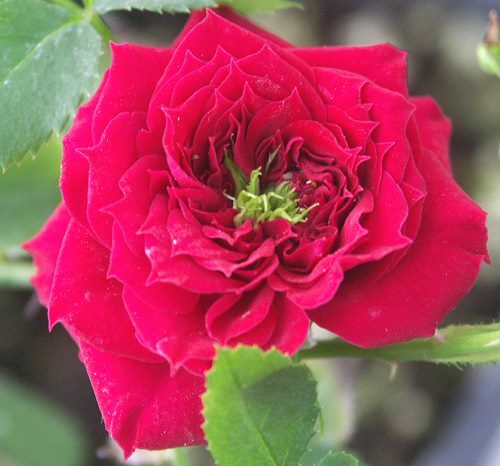 My Valentine Miniature Rose, introduced in 1975, is still one of the classiest deep red miniature roses. The bush can reach three feet tall and will be covered with perfectly formed rose buds in late spring. My Valentine looks great planted against the deep green of Rosemary. My Valentine Miniature Rose would make an excellent addition to our Crafter's Herb Garden Six Pack.